Is Arbitrage Underdog a scam? How does Arbitrage Underdog works? 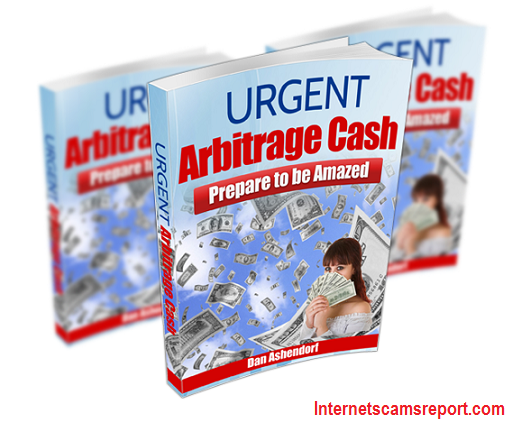 Arbitrage has become one good source of income for many. This process of earning money from home works for those looking for a part-time or full-time job. You will offer a service to people who are looking for a third party to complete the task and you will also find someone to do the task. It basically involves buying and selling services which gives a lot of opportunities to earn an income source. 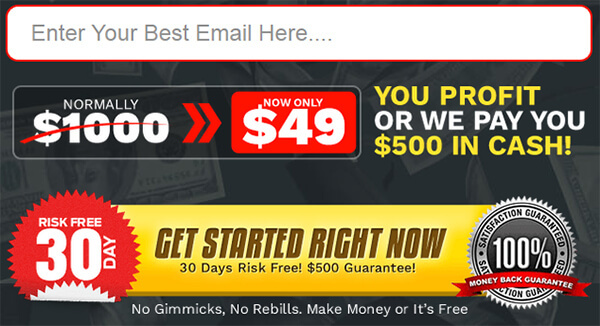 Arbitrage Underdog is one of the services available online that can provide you leverage for earning an income. You need to subscribe for the product however which should give you a reason to ask is Arbitrage Underdog a scam? before purchasing the software. Here’s what we think. 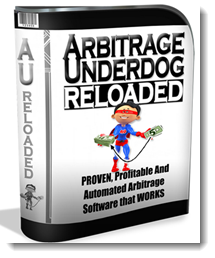 Arbitrage Underdog is software that provides you different sources of income by profiting from an arbitrage service-based offers. It works in a way that it searches different posts from Craiglist that are looking for service. It also searches for service providers from Fiverr to help match the kind of service people from Craigslist are looking for. The product originally costs $97 but is being sold for a limited time only for $29. By subscribing for the product you will be provided an access to the software features like the training videos on how to make money online which is helpful among the beginners in the make money from home gigs. The product comes with an uploaded version called the Arbitrage Underdog Reloaded which is a Black Label edition. This comes with more features at an additional cost of $37. The added functionality includes searches on sites other than Craigslist and Fiverr like Gumtree, ELance and Odesk. You can also filter your searches by country instead of by state. The Black label edition includes email integration as well. What makes the product unique is it offers more services than physical goods which are the most commonly offered in other arbitrage software. There are also training tools available to help you learn how to use the software and some introduction about Craigslist and Fiverr. The training videos also provide assistance on how to use the sites where to find clients and the service provider. The training part is very helpful for beginners as it discuss about arbitrage in general and how it works. You also get to understand the platforms that you will use for your business which is extremely helpful as it assists you on learning how to delegate the jobs and avoiding getting overwhelmed on the process. The software works as simple as searching for someone looking to hire for services by posting the job at Craigslist and at the same time search for someone who offers to get the same job done on a different window pane of the software. What you will do is to offer your service to the job post from Craigslist but hire someone from Fiverr to do it. Thus, you bill the person hiring for the service and pay the service provider and you keep the rest of the money you collected as payment. This is a convenient way of earning money since you do not have to spend more time to work. Instead you get an income from the other people’s services. The training tools of Arbitrage Underdog are very useful. It helps simplify the process of learning especially if it is your first time to undertake this kind of business. There are also copyrighting tips that helps you deal with clients and teaching you how to maximize the features of the platforms that you will be using to scout for clients and look for service providers. It helps to understand that with arbitrage you will have no complete control on the delivery of 100% quality work since you are delegating the task to another person. You must exercise good judgment when hiring a service provider in order to satisfy your clients. The Arbitrage Underdog cannot guarantee the complete satisfaction of your clients since what it does is only to find you a match for your search. If you ask is Arbitrage Underdog a scam? my answer is it is worth trying. It provides good leads for potential income that you can earn from home. There are also training tools that you can use in exchange for your subscription so it does not scam you out of your money. There are a lot of opportunities when using the software but the rest will depend on how you select the service providers and clients from the platform where the software searches in order to become successful. Is Arbitrage Sugardaddy A Scam? 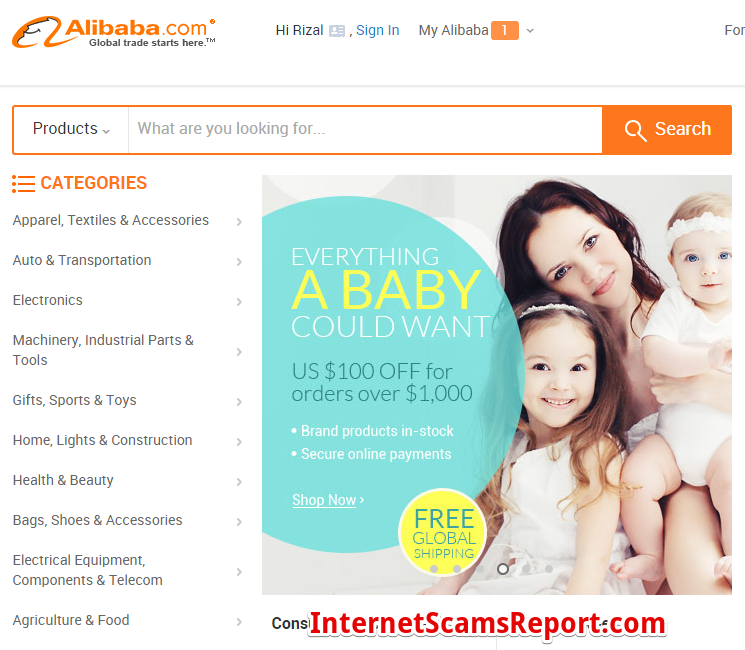 – Avoid Wasting Your Money Is Urgent Arbitrage Cash a scam? Not urgently required. 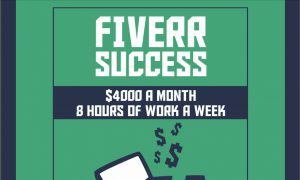 Is Fiverr a Scam? – The Safest Place to Earn Extra Cash Is The Money Academy A Scam?